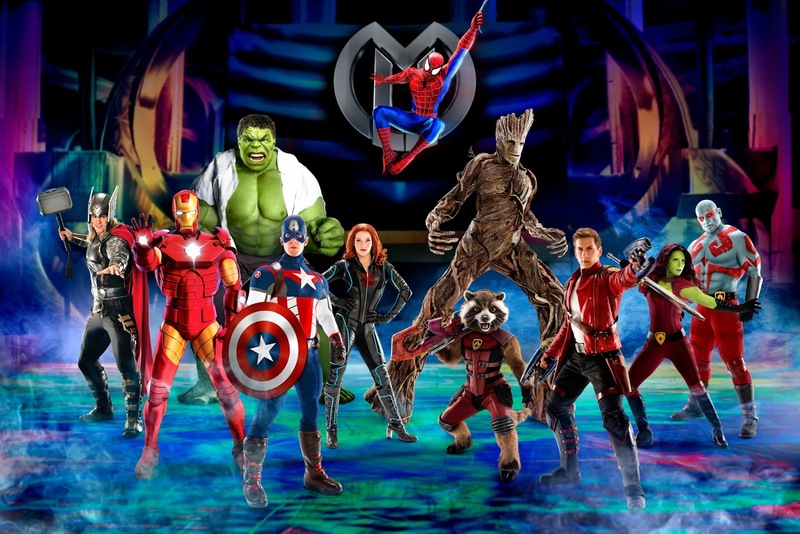 Super hero action, thrills and drama will soar, smash and burst into arenas across the country starting this summer with the debut of the all-new action-packed adventure Marvel Universe LIVE! Age of Heroes. The iconic Marvel Super Heroes Spider-Man and The Avengers are joined by the Guardians of the Galaxy, including Star-Lord, Gamora, Groot, Rocket and Drax, in a legendary battle to defend the universe from evil. The newest production from Feld Entertainment, the world’s leading producer of live touring family entertainment, will be playing the Golden 1 Center in Sacramento from September 14–17, 2017. Tickets go on sale now for all Sacramento performances – tickets start at just $20! TICKETS: Tickets start at $20 each! 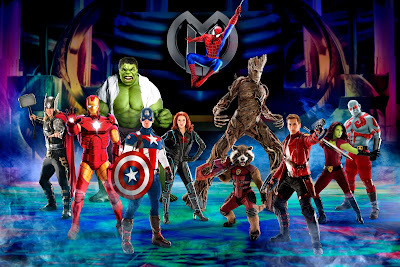 Facebook, Twitter, Instagram and YouTube — @MarvelOnTour.